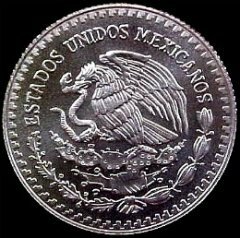 La Casa de Moneda de Mexico is the National Mint of Mexico and was founded in 1535, when Viceroy Antonio de Mendoza arrived in New Spain. 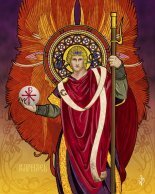 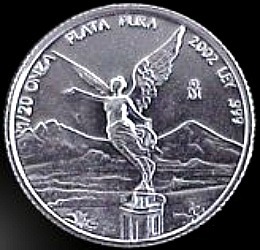 New Spain was established following the Spanish conquest of the Aztec Empire in 1521. New Spain's capital was Mexico City, it's territory covered much of the western hemisphere, including most of the United States west of the Mississippi, all of present-day Mexico and Central America (except Panama). 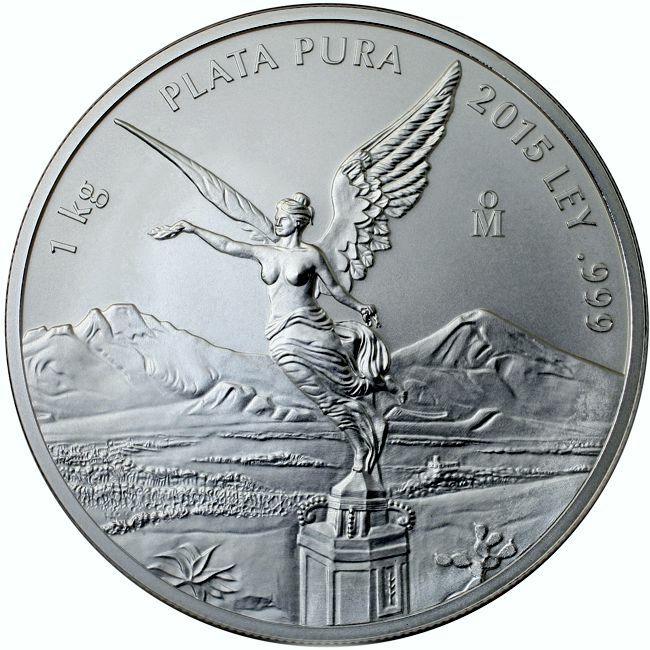 As seen in the map to the left, New Spain also included the Philippine Islands, Cuba, Haiti, the Dominican Republic, Puerto Rico, Jamaica, Cayman Islands, Trinidad, and the Bay Islands. 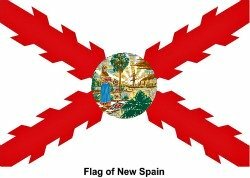 New Spain was ruled by a Viceroy in Mexico City who governed the various territories of New Spain on behalf of the King of Spain. 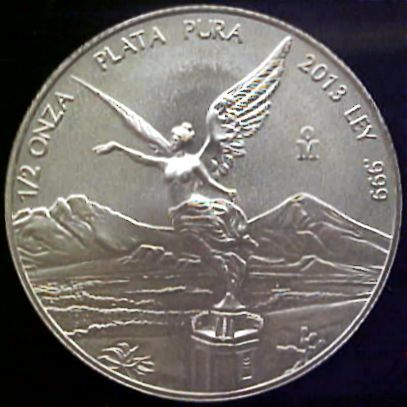 When Viceroy Antonio de Mendoza arrived in New Spain he brought with him a Royal Charter from the Spanish Crown authorizing the establishment of the first mint in America. 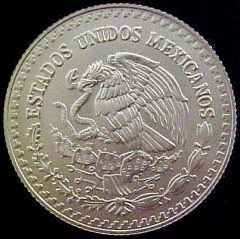 Established in 1535, Casa de Moneda de Mexico is the First and Oldest Mint, built in the Americas. 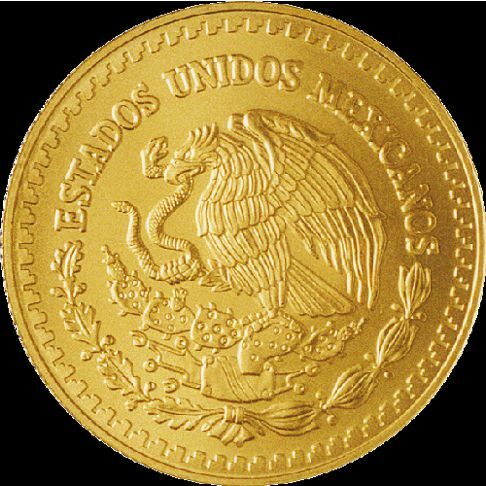 The Mexican Mint spent the next three hundred fifty years minting the silver and gold coins that would be used as currency in Mexico and the coins were used around the world. 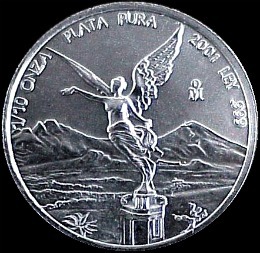 Since 1983, Mexican circulated, commemorative and Mexican bullion coins have been produced in Mexico City, where Banco de Mexico is located. 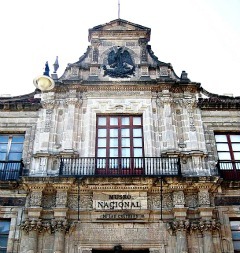 The headquarters of the Mexican Mint is located at San Luis Potosí. 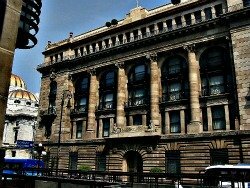 Banco de Mexico is the central bank of Mexico and was created on September 1, 1925, its creation ended a long period of monetary instability and anarchy. 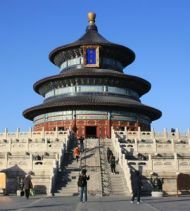 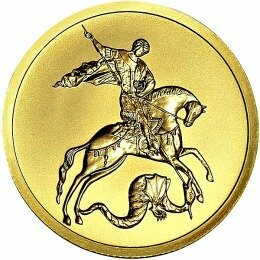 The central bank was given exclusive power over currency production. 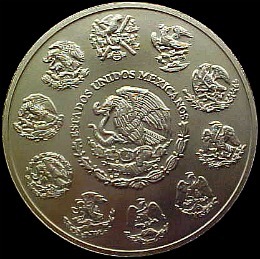 Banco de Mexico (pictured right) controls the minting of coins and the printing of banknotes. 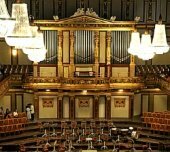 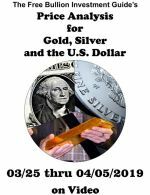 The bank is responsible for monetary regulation, interest rates and the exchange rate. 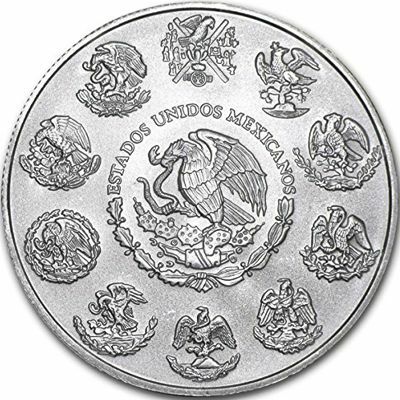 Banco de Mexico's fundamental task is to safeguard the stability of Mexico's national currency. 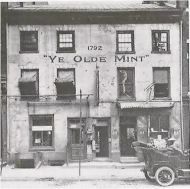 In the early twentieth century, the mint expanded its production by introducing Commemorative and Bullion Coins. 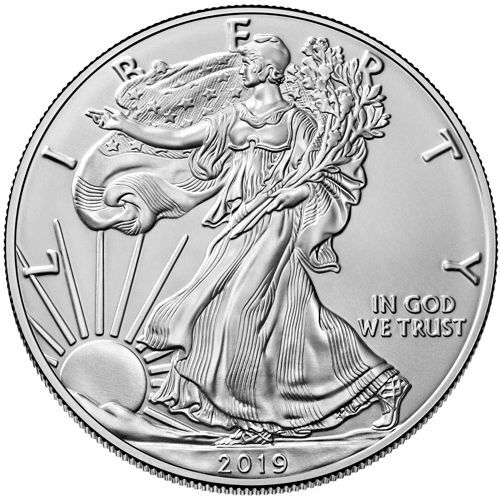 In addition to creating fine coins at the request of Banco de Mexico, the mint also offers competitive pricing for other government customers. 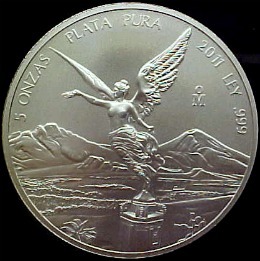 The Mexican Mint's customers include Germany, Argentina, Austria, Bahamas, Brazil, Canada, Cuba, Dominican Republic, Ecuador, Egypt, Spain, United States of America, Guatemala, Honduras, India, Indonesia, England, Malaysia, Morocco, Nicaragua, Norway, Peru, Portugal, Puerto Rico, Sweden, Switzerland, Thailand, and Uruguay. 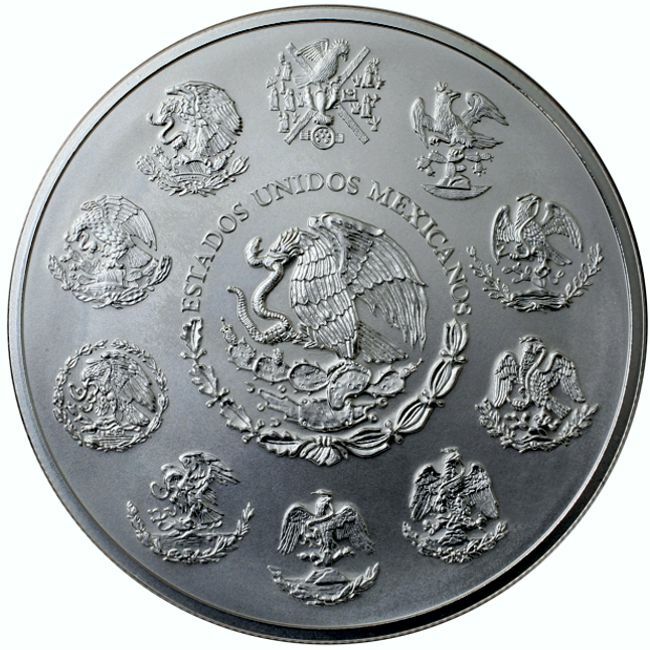 The Mexican Mint takes great pride in its history and five centuries of experience in producing coins. 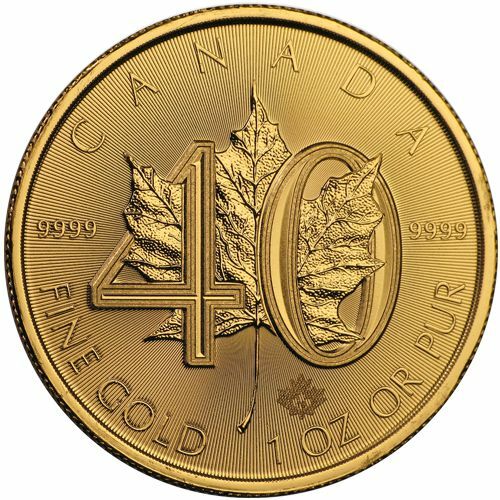 To improve its products, the Mint currently combines the experience of its workers with the benefits of modern technology. 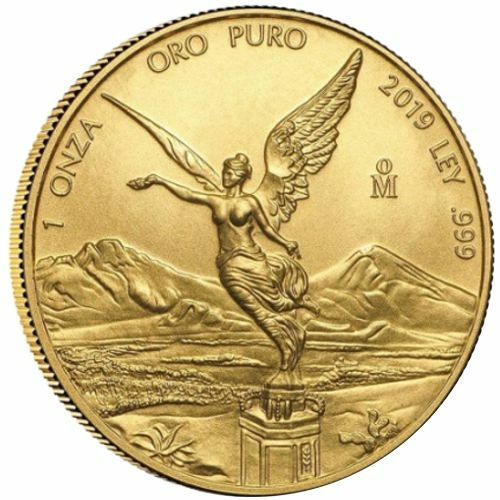 La Casa de Moneda de Mexico's current mission is to produce and sell the highest quality coins and medals for the Mexican Government, as well as offer quality coins for institutional and private clients around the world. 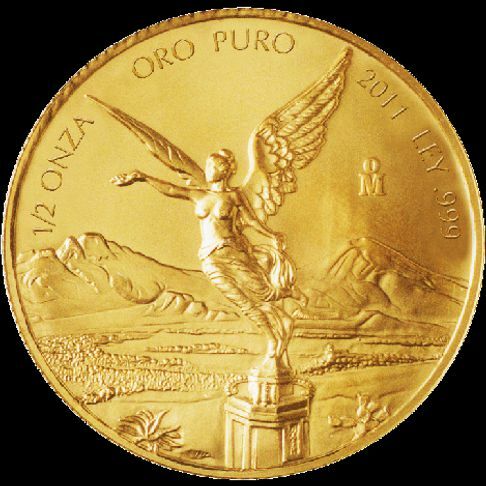 Mexican Bullion Coins are bought and sold based on the current market spot price of gold or silver, plus a small premium to cover minting, handling, distribution, and marketing costs. 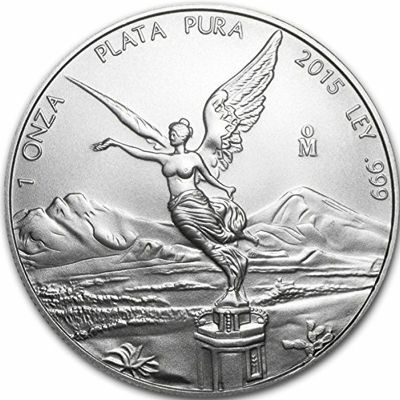 Mexican Gold and Silver Bullion Coins often carry a higher premium than other bullion coins due to their low mintage and design. 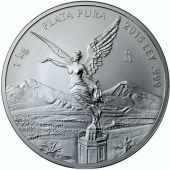 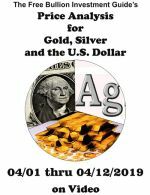 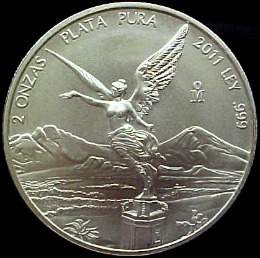 One of the best ways to find Mexican Bullion Coins closest to their Precious Metals Spot Price, is to buy Gold or Silver Libertads, in their current year. 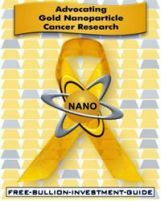 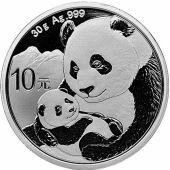 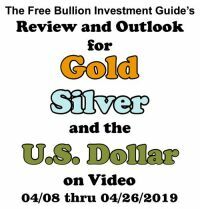 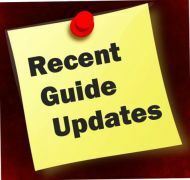 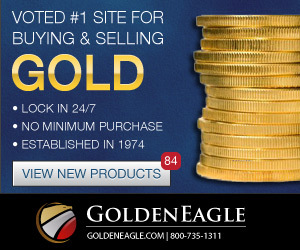 Gold and Silver Spot Price Charts are located on every one of the bullion coin pages below.